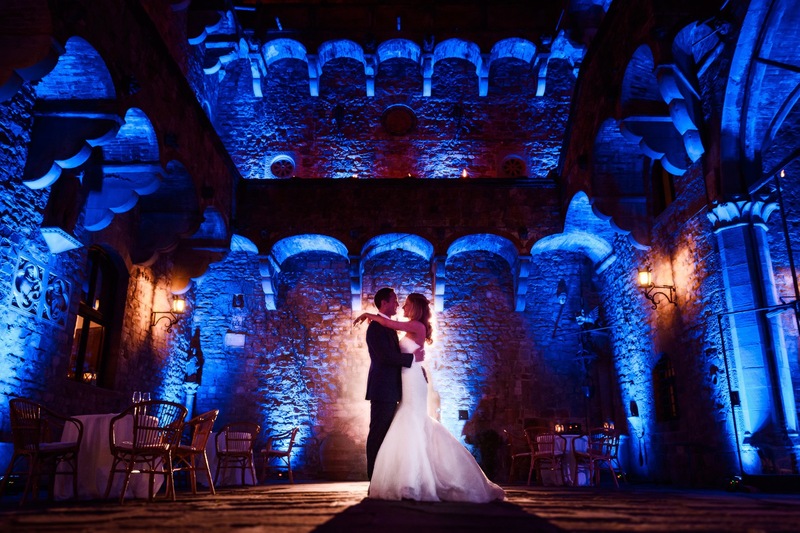 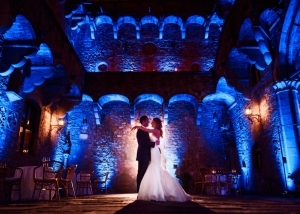 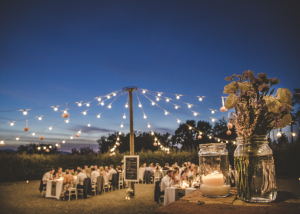 Light Up Your wedding Night! 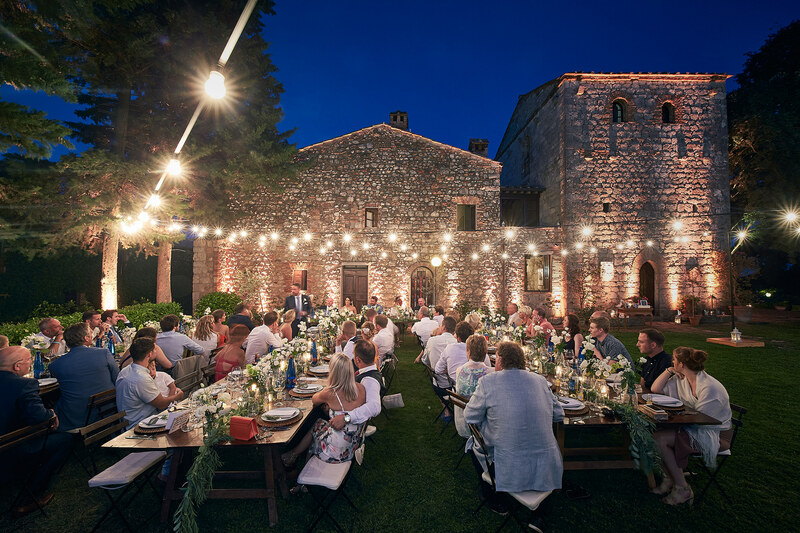 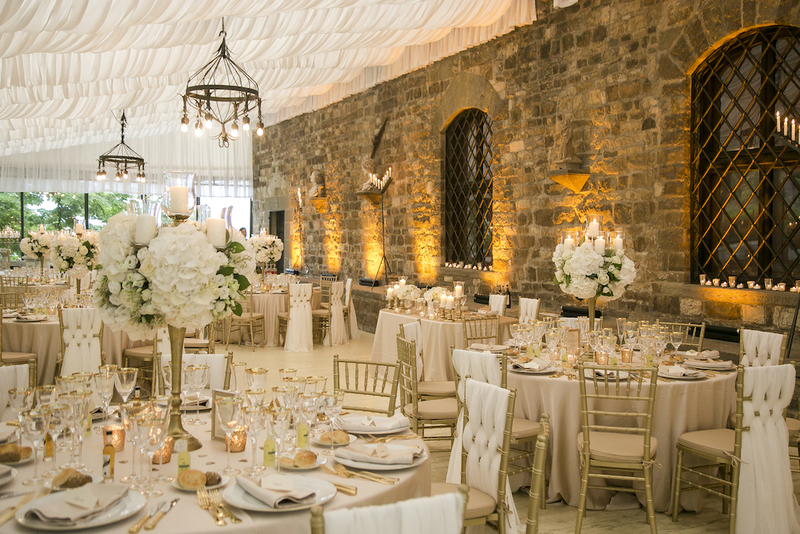 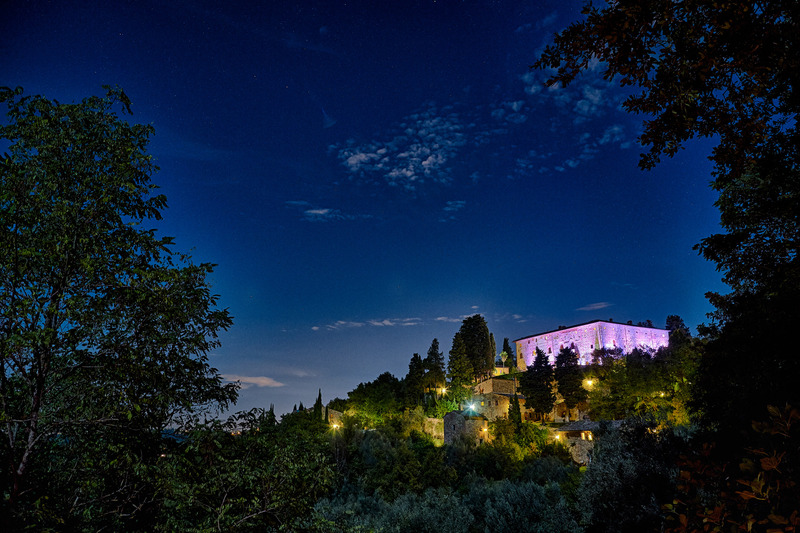 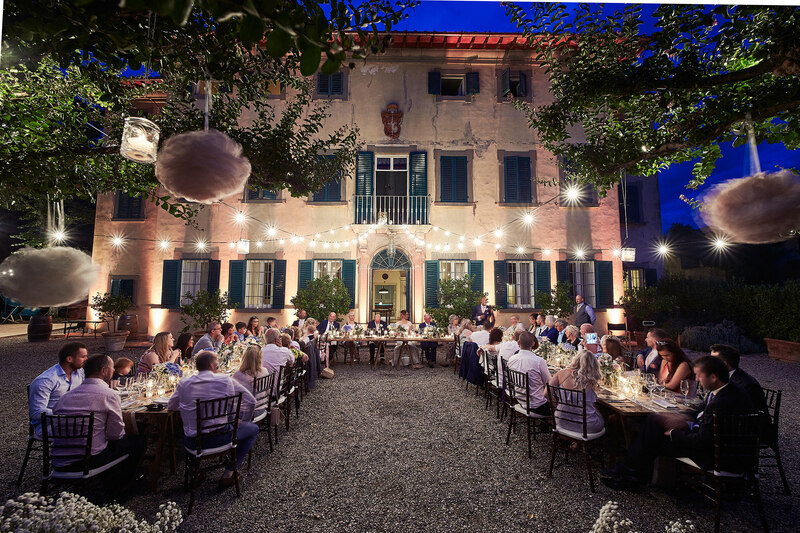 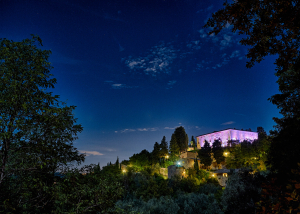 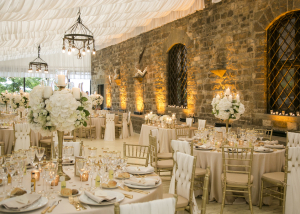 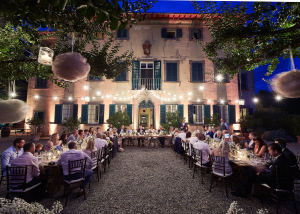 Use String Lights, Fairy Lights and Spots to create a mid summer nights Tuscan dream. 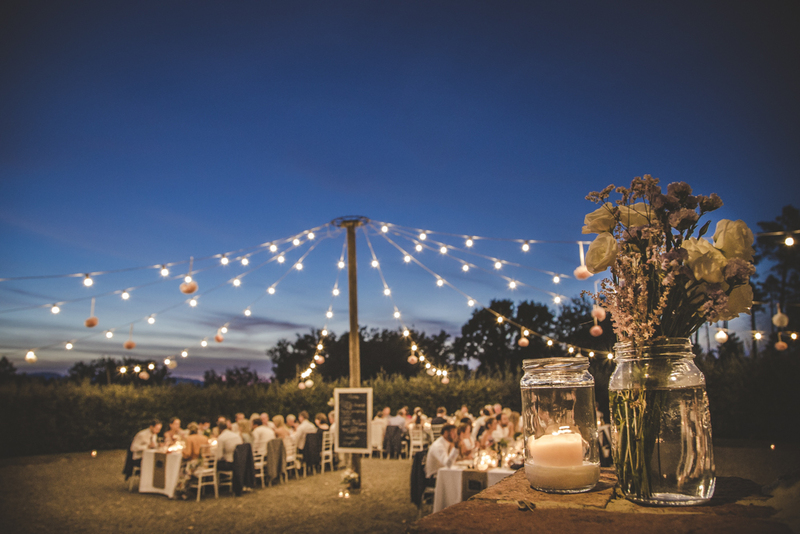 Illuminate the dancing area, rustic walls, stairs, trees and dark spots with lanterns, jars and candles for cosy atmosphere for a long night ‘s celebration.